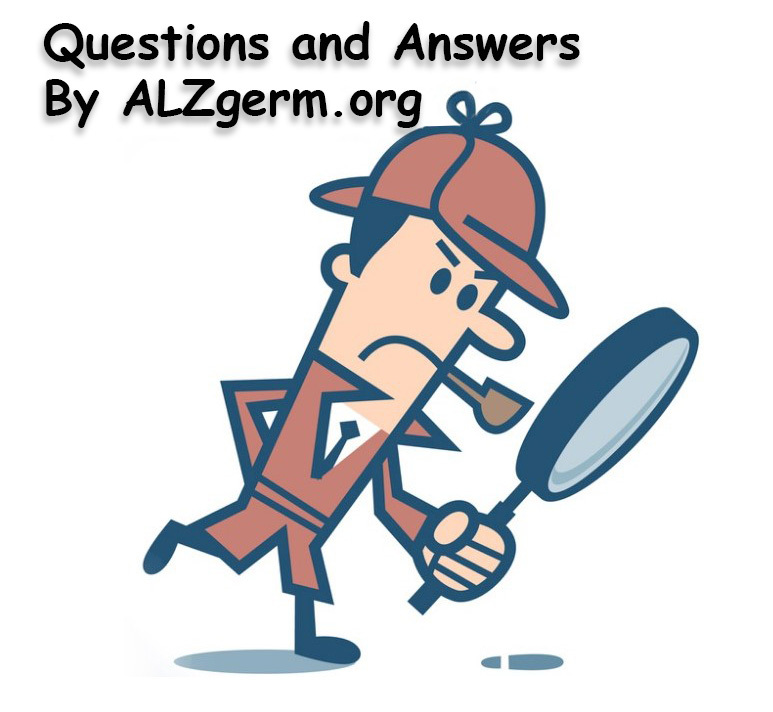 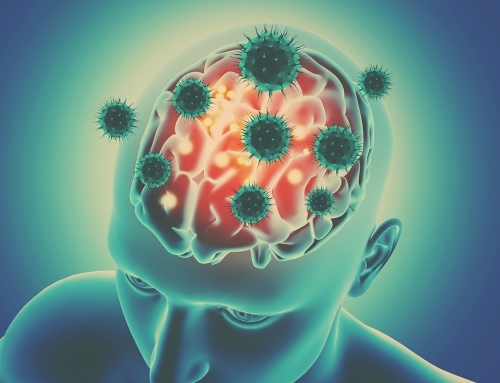 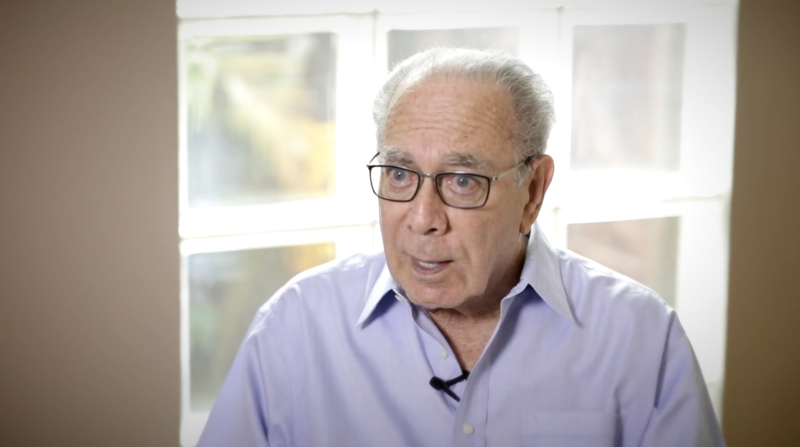 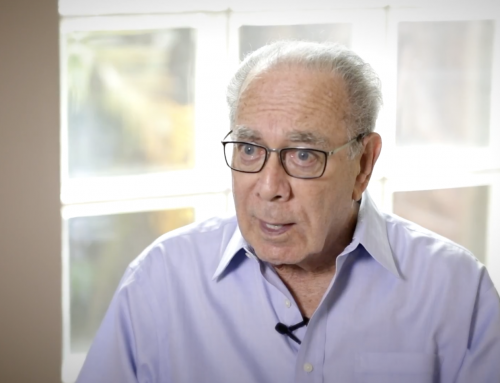 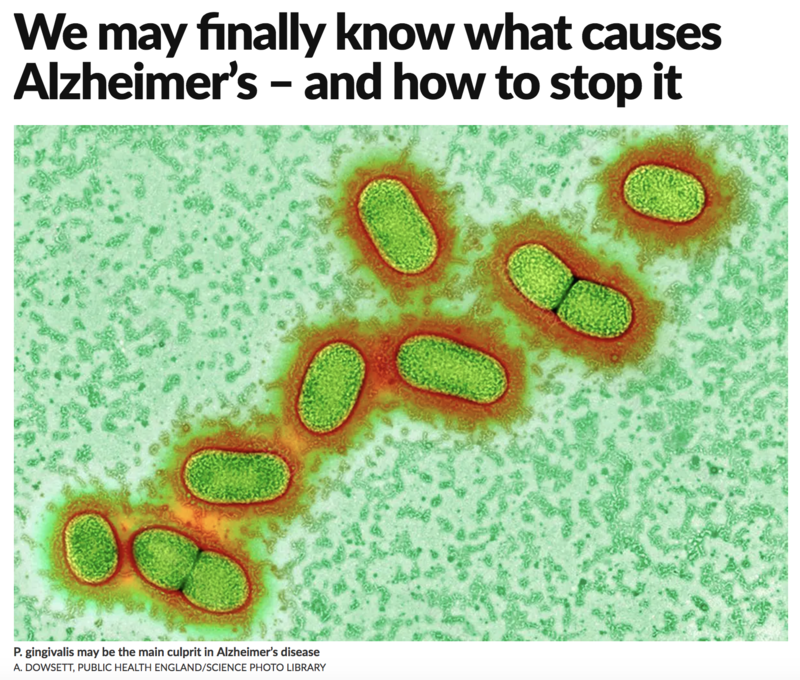 In the News: Alzheimer's Germ Quest Featured in Healthline | Alzheimer's Germ Quest, Inc. 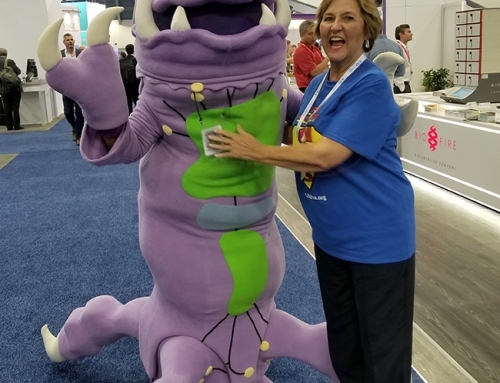 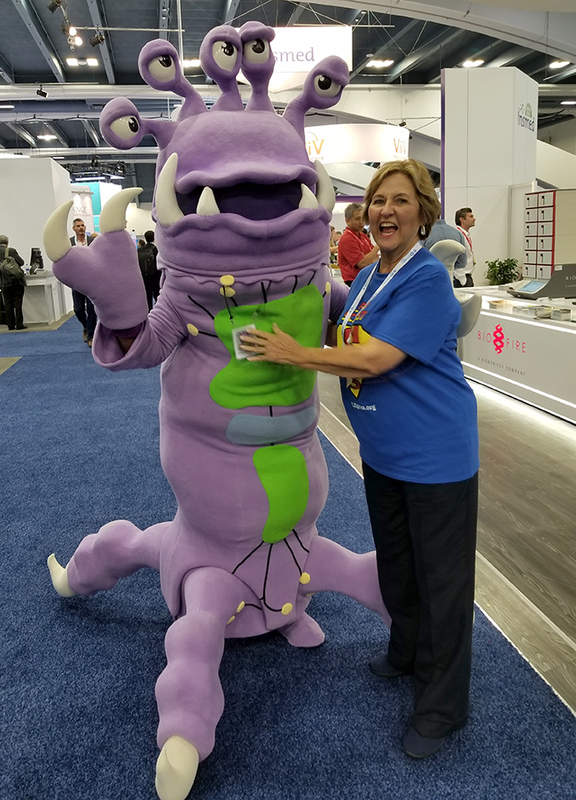 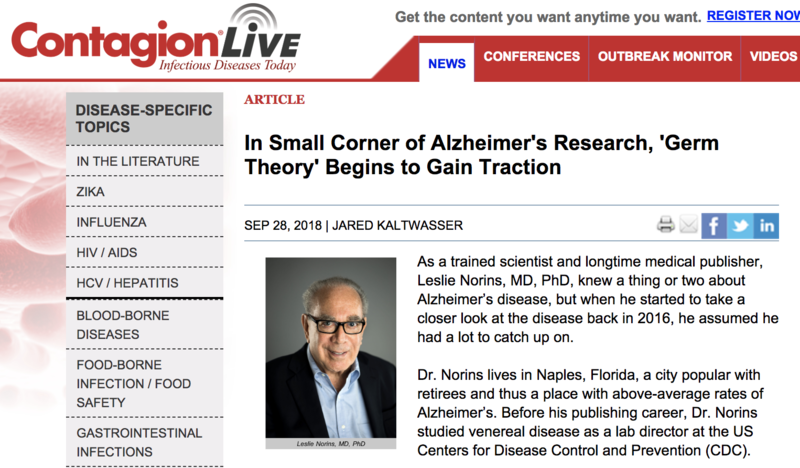 The online newsletter publication, Healthline, which provides expert content on topics to encourage health and well-being and is read by 85 million people a month, recently interviewed Dr. Leslie Norins, CEO of Alzheimer’s Germ Quest, about the $1 million Alzheimer’s Germ Quest Challenge and current efforts to bring attention to increased infectious disease research. 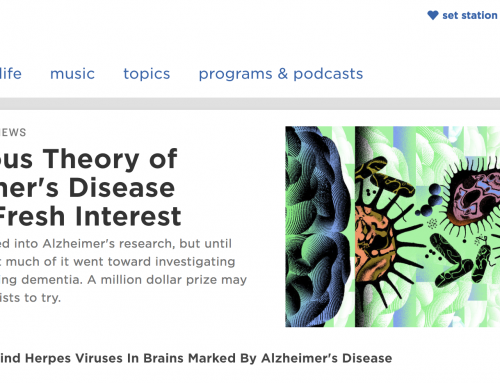 Share This Article, Please Select Your Platform! 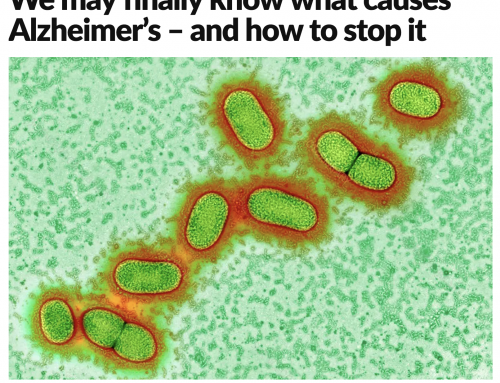 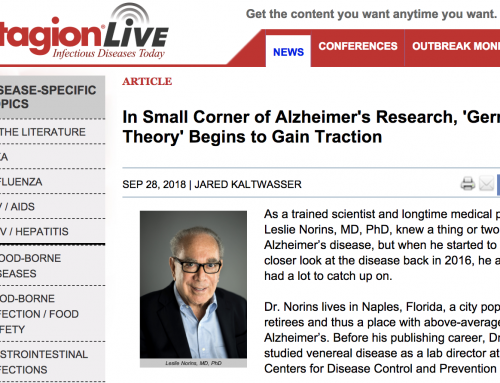 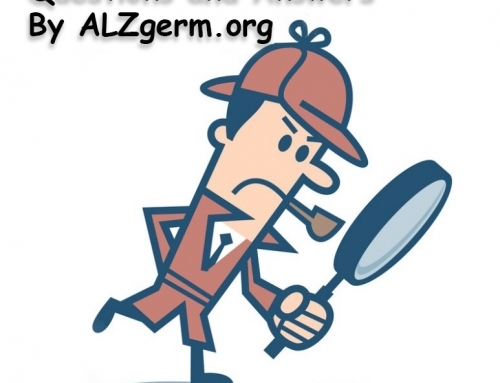 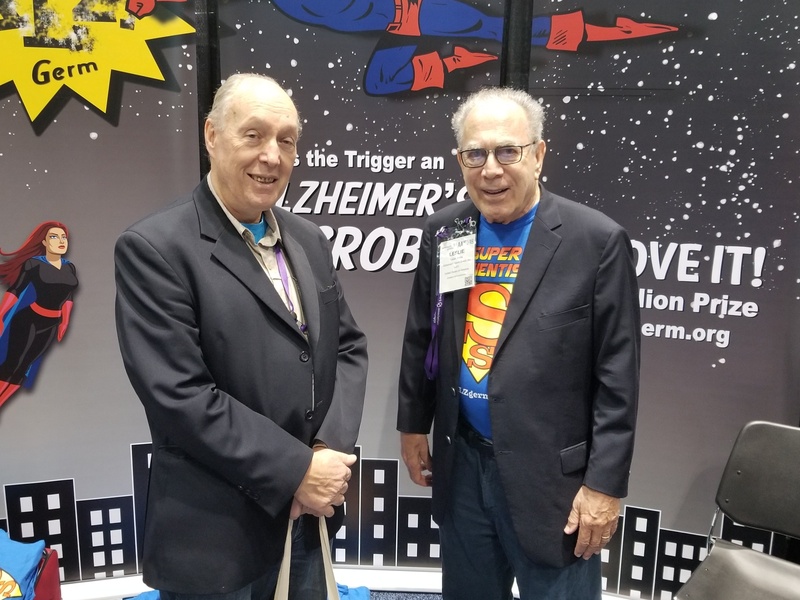 New finding adds proof microbes are at Alzheimer’s “crime scene”, says Dr. Leslie Norins, CEO of Alzheimer’s Germ Quest, Inc.